A Hat In Time Review - The Other Platformer That Involves A Hat That You Must Play — GamingWithSwag.com - Dads By Day, Gamers By Night. High Level Premise – Hat Kid traverses through a variety of worlds in search of Time Pieces among this nostalgic platformer/collect-a-thon. Graphics/Style – Late nineties 3D platformer with modern day visuals. 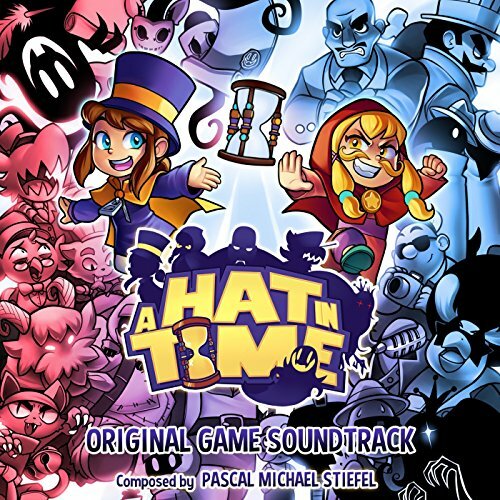 Music/Soundtrack – Superb soundtrack fitting for the many environments Hat Kid will explore. Story – Join Hat Girl in her attempt to return home, as she gathers the Time Pieces necessary to fuel her ship among a variety of worlds. Time Commitment – Approximately 10 hours to finish the game, however much longer for the completionist. Favorite Element – The tight controls are some of the best among the genre! Gorgeoius 3D environments were carefully crafted with copious amounts of detail! 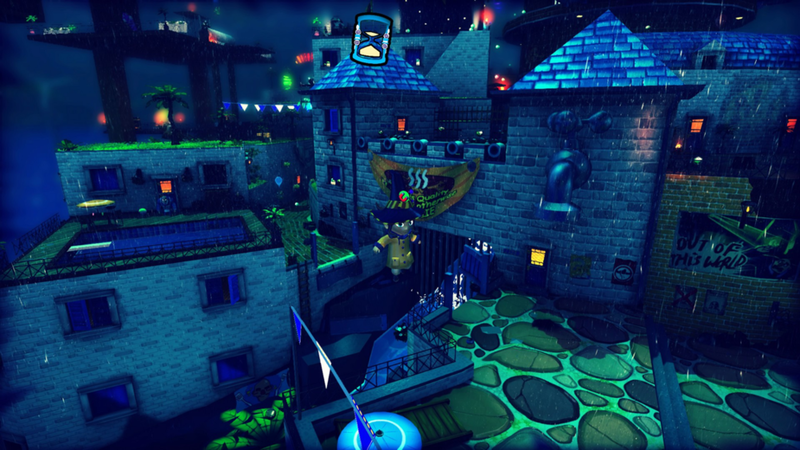 A Hat in Time was one of the most promising games to land on the Kickstarter platform during its early years. In short, the game had an ambitious goal to recreate the magic that all of us fell in love with the first time we ever played a 3D platformer on the Nintendo 64 or original Playstation. After a wildly successful campaign, developers Gears fort Breakfast were able to implement a series of stretch goals that would allow for a far greater package than anyone anticipated. While the game was met with a series of delays, the end product is a masterpiece that never falls short of what the developers sought out to do from the get-go. As Hat Kid, you will adventure among a variety of worlds in the search for time pieces, which are the fuel your spaceship requires to return home. While that sounds like a generic description for this genre, each world is far different from the last, giving the player little in the sense of what to expect. The player soon realizes this upon entering the second world, and taking part in wildly different objectives - including a murder mystery! This diversity in gameplay is also met with varied environments which are loaded to the brim with intricate details. While the game doesn’t run at 60fps on a PS4 Pro, the incredible amount of attention spent on detail in the creation of these worlds more than makes up for the moderate framerate. 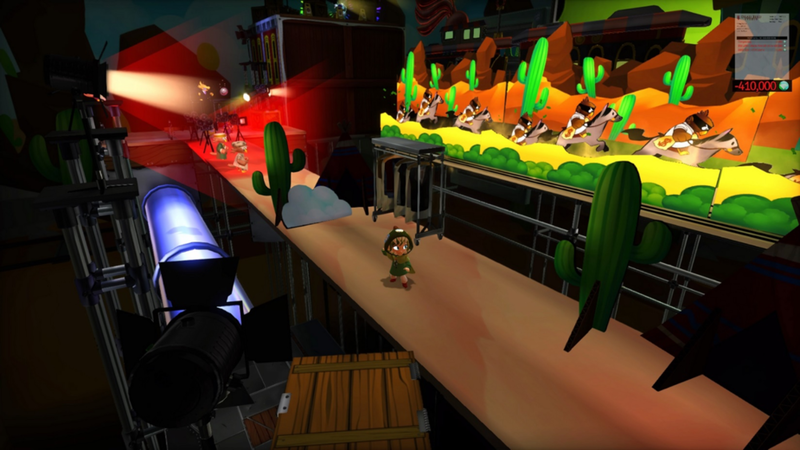 Gameplay is arguably the most important factor to consider in the creation of a 3D platformer. Thankfully, A Hat in Time falls among the ranks of some of the best platforming controls among the genre to date, even surpassing recent titles like Yooka-Laylee. Throughout the review, there was never an occasion where a jump was missed, or an enemy attacked due to an error within the control scheme. This being said, there will be times when the game will test your skills with difficult jumps and/or maneuvers, which is to be expected to include that important trial & error element. While the camera control could use some minor tweaking, there is nothing remotely game-breaking. If anything, these occasions occur when attempting to make jumps that aren’t possible without the correct equipment. Fun and unexpected mini games make A Hat in Time one of the most diverse platformers to date. As you progress through the game, your character will collect numerous items that lead to equipment upgrades, most notably a number of different hats. These hats are the pinnacle of A Hat in Time, giving the player game changing abilities that alter the way in which you take on each mission. Whether you are in need for speed, a special attack, or simply need redirection of where to go in a given mission, these hats ultimately become the tools you will need to fully progress. Switching between the different hats is made simple with the quick-select option, challenging the player at times to take on multiple hats in a given conflict or situation. As a stretch goal to their campaign, Gears for Breakfast added full voice acting to their roster of upgrades to the base game. Outside of the main character, the world is brought to life through an excellent cast of voice actors that give meaning to all of the NPC’s you encounter throughout the game. This is a welcomed detail which isn’t fully realized in enough video games these days. While Hat Kid is more of a silent protagonist, the player is still able to better grasp her feelings throughout her interactions with the rest of the cast. Fans of 3D platformers from years past will fall in love with this updated take on the genre! Crafted by fans, A Hat in Time is a love song to the 3D platformers of yesterday that stole our hearts so long ago. In terms of what is expected from a game in the genre these days, this title does a lot right. Not only is this a fun and solid package, A Hat in Time brings variety, tight controls, and all-star voice acting to the table. More importantly though, A Hat in time has the heart it takes to run with the big leagues on the market, scratching that itch for many looking to relive that magic we saw among the platformers we grew up with.